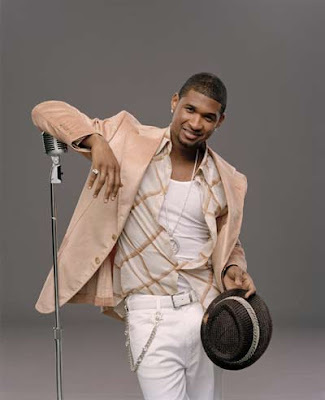 Here are two new songs from Usher. I appreciate that his vocals are out front and it's not so much about the beat and NO auto-tune but they aren't anything special. "Cruisin" was pretty good and it reminded me a little bit of Michael Jackson but Usher music usually does remind me of the late King of Pop. Judge for yourself and tell me what you think.